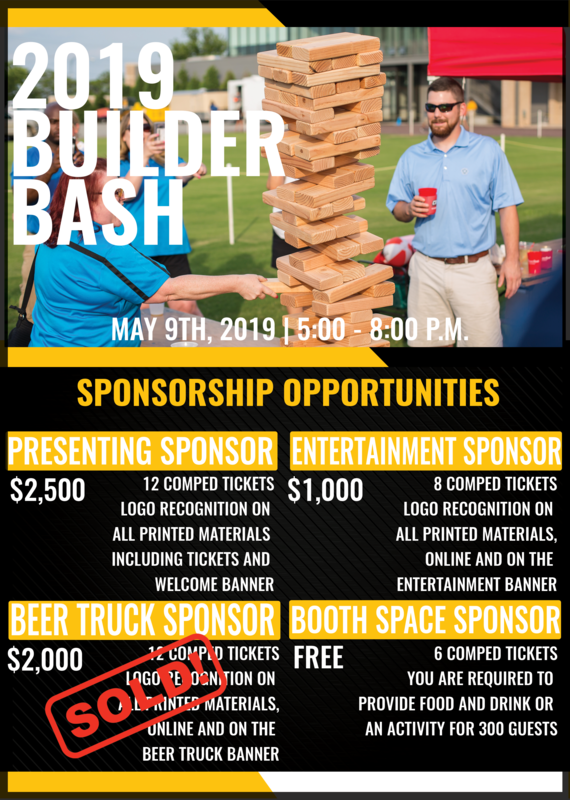 Enjoy along with your co-workers a wide variety of mouth-watering food and refreshing beverages, plus fun activities all sponsored by members of the Home Building Association of Richmond! What better way to appreciate your employees and clientele without the extensive cost, planning and preparation. No billing and no cancelations accepted. Due to ABC license regulations, no tickets sold at the gate, must have ticket to enter and be at least 21 years of age to attend---bring photo ID.